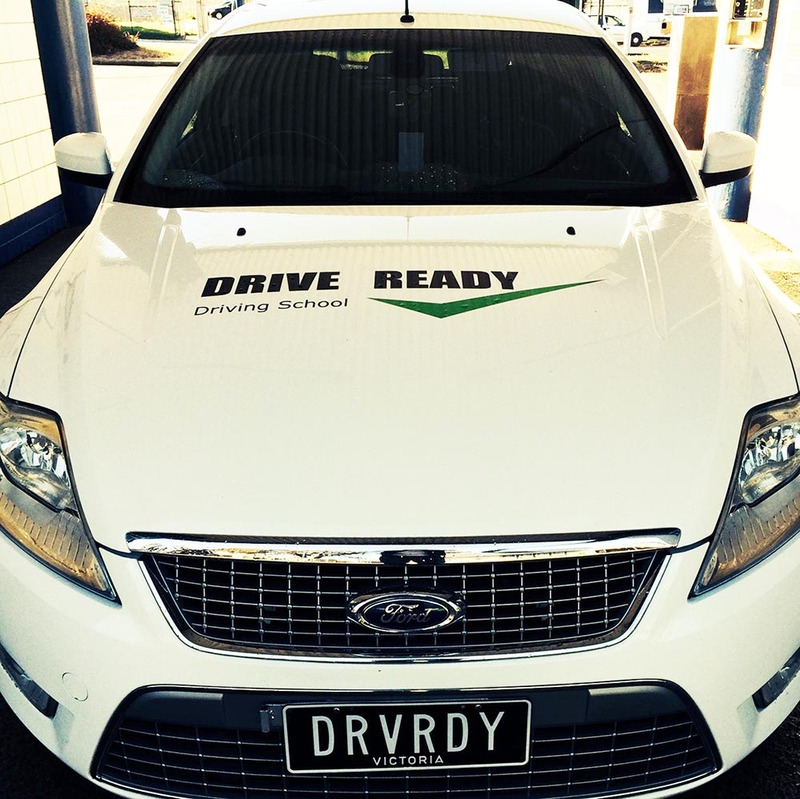 If you want to maximize your chances of getting your probationary licence, you need a professional young learner drivers school. Learning to drive a car can be a challenging experience, but the vast majority of learner drivers consider it a rewarding one as well. However, learning from your supervising driver, i.e. a parent or guardian, is rarely enough. Learning to drive from a fully qualified instructor instills good driving skills and a safe attitude towards the road. Not only will you graduate to your P1/P2 Probationary Licence, you set the groundwork for many years of good driving.